The biggest flip-flop customization event is back and just in time for the holiday season! 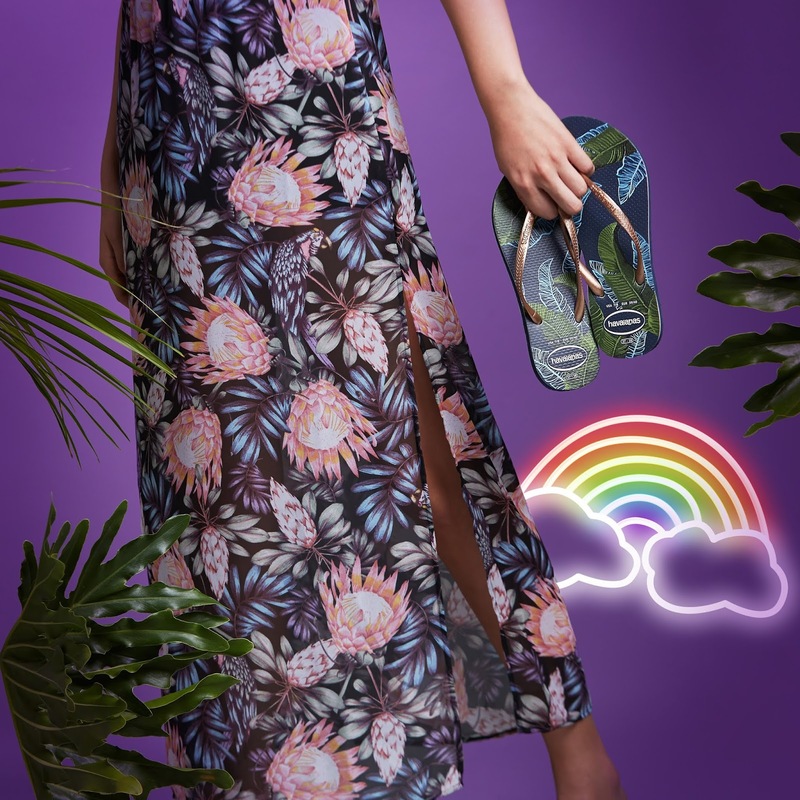 This year, Make Your Own Havaianas will take you to the Wilderness of Joy! Enjoy different options to customize your own pair of flip-flops with a variety of pins that will make you smile. Stick a palm tree, a smiley face, or even a slice of pizza on to your straps to get that good vibes. 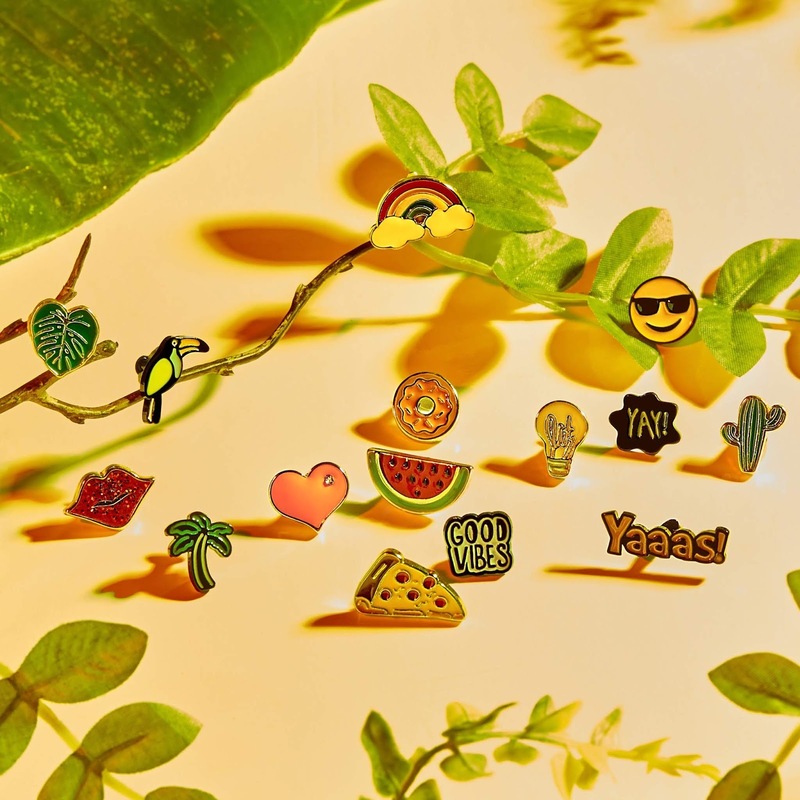 A commemorative rainbow pin is good too, where part of the proceeds go to Save the Children - a non-profit organization that provides relief and support to children in developing countries. with multitude of colors for an eclectic chic look. 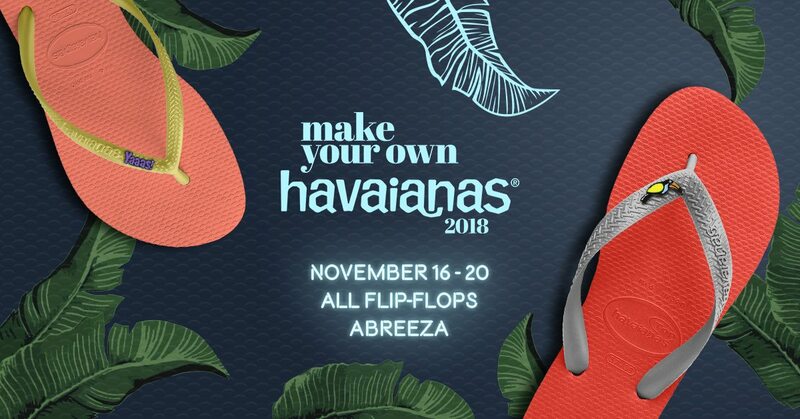 Make Your Own Havaianas is happening on November 16 to 20 at All Flip-Flops Abreeza and on November 22 to 25 at SM Lanang Premier. 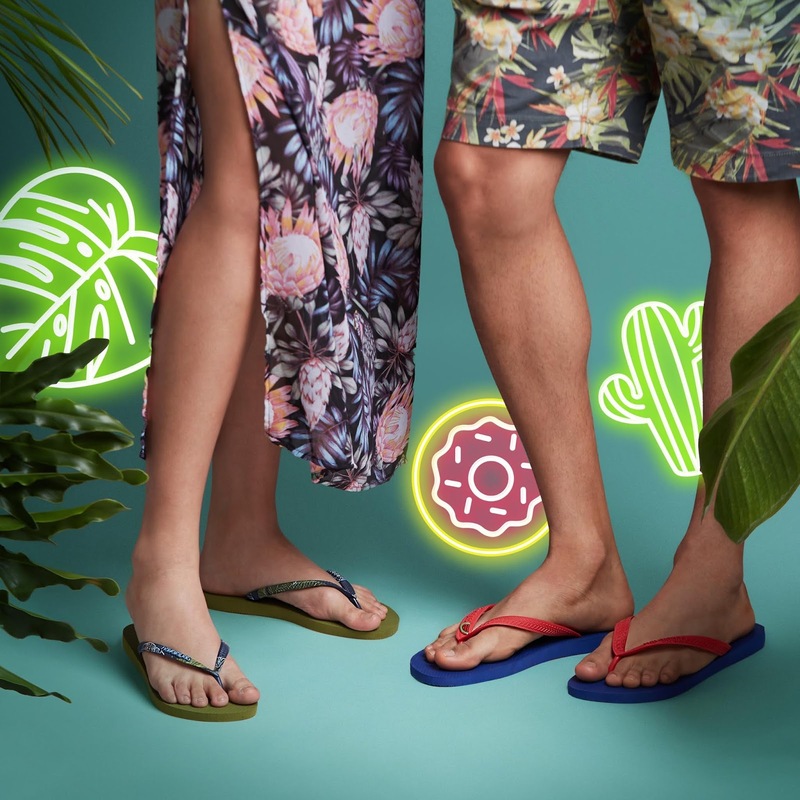 Let Havaianas give you a wildly great time this November! 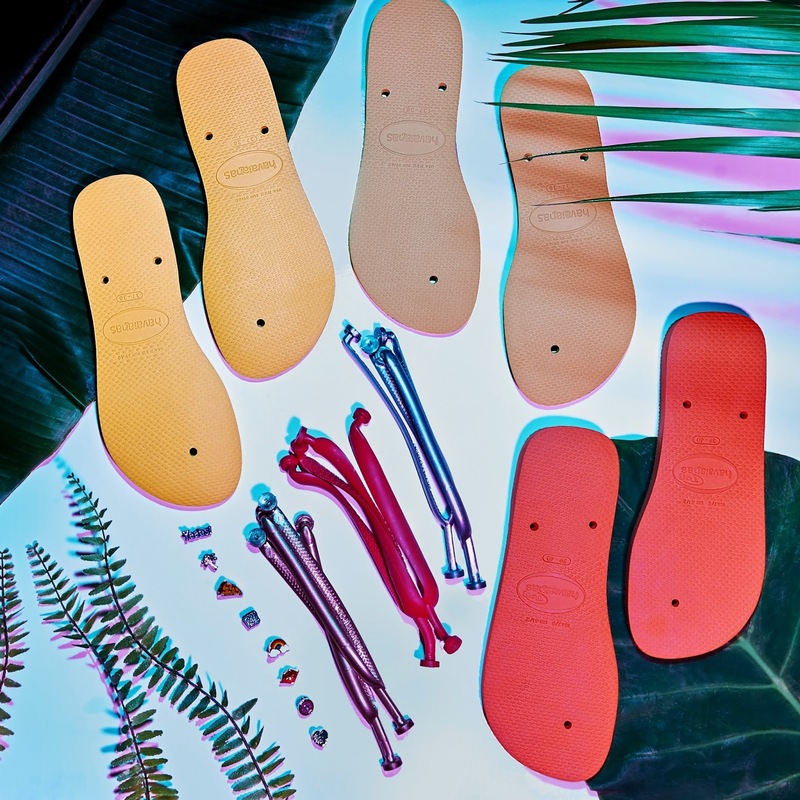 For more information, follow @havaianasphilippines on Facebook and @havaianasphils on Instagram and Twitter.